Be the first and one of the very few to get the limited-edition In Love clutch designed by Parisian fashion designer Olympia Le-Tan. Adored by the literary-loving fashion elite, her artisanal collection re-imagines classic book covers and transforms them into clutches and accessories, which are available at Net-à-Porter and LuisaViaRoma. 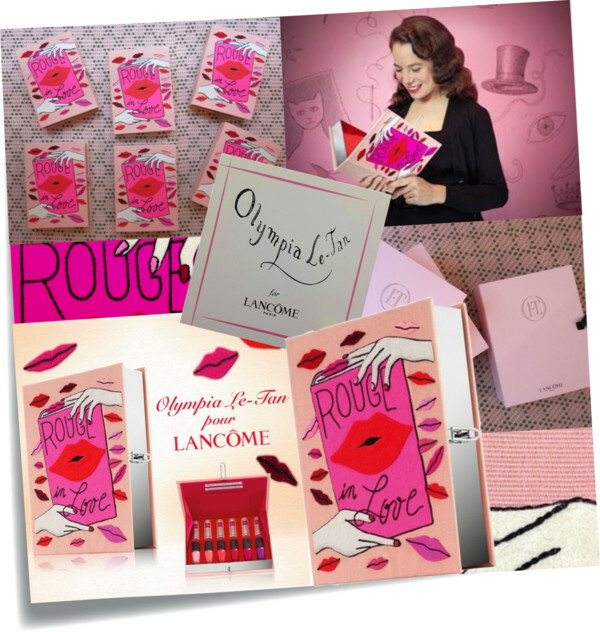 In collaboration with Lancôme, Le-Tan has created a minaudière clutch, embellished with the cover ‘Rouge in Love’, taken from the name of the lipstick and nail laquer collection it will house, and which celebrates its first birthday this month. 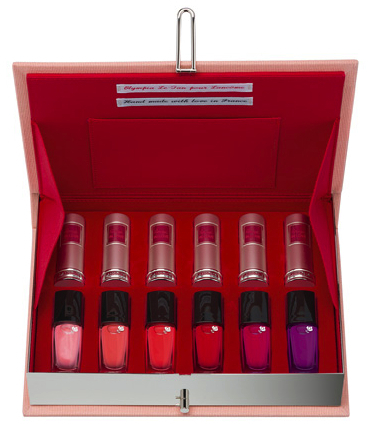 Inside the overly cute bag, you will find six nail polishes and lipsticks. There will be only one hundred made and sold worldwide! Unfortunately such cuteness has its price, for $1500.- you can pre-order this fusion of fashion beauty must-have here. The official arrival is planned for March 1st, 2013.